HEY!!! Martinez Residence Check Out Our Special! We use green cleaning products (hundred percent organic) and first time customers get a free deodorization or scotchguard service. Martinez Carpet Cleaning now uses the new State-Of-Art Wonder Wand. The Wonder Wand gets Carpets 20% cleaner and drys in half the time. 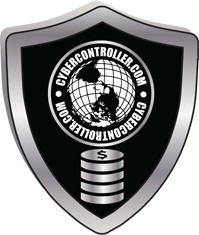 You can expect a certified technician to be on each and every job. 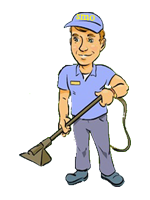 We are thriving to be Martinez, CA Best carpet and upholstery cleaning service. Martinez Carpet Cleaning pays close attention to detail. We will clean your carpets and or upholstery like it was ours. That’s the Martinez Carpet Cleaning Guarantee. Martinez Carpet Cleaning has been cleaning carpet and upholstery for the past 18 years. We have been doing flood damage, water damage and mold remediation. We are motivated to produce the best results on each and every job, and to you a happy and satisfied customer. Martinez Carpet Cleaning uses a hot steam cleaning state-of-the-art truck mounted system. Our method of steam cleaning (hot water extraction) will lift and extract the dirt from deep down in your carpet or upholstery without agitating or destroying your fibers. We have the biggest blower on our state-of-the-art truck mount system. This means we have the most suction on the market. 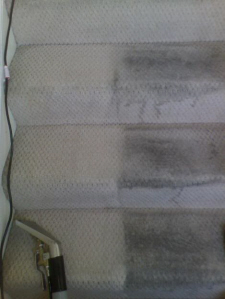 We also do an extra dry pass when cleaning your carpet and upholstery. We only enter your home with a wand and hose. Our safe cleaning agents with zero residue treats all the spots and traffic areas before we set up our equipment. The longer the treatment stays down the better it works. Our carpet and upholstery cleaning service comes out the cleanest and has very fast drying times and come with no hidden cost. We specialize in: carpet cleaning, upholstery cleaning, fabric cleaning, tile and grout cleaning, steam cleaning, rug, oriental and wool rug cleaning.